Complete your Delaware real estate continuing education requirements. Our courses are designed to help you fulfill your CE credits for your Delaware real estate license renewal. This is an online real estate school that offers you the convenience of studying at your own pace in any location with Internet connection. 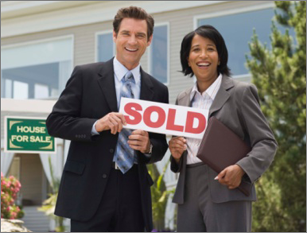 Our real estate CE courses meet the requirements of the Delaware Real Estate Commission (DREC). Take your Delaware real estate continuing education now. Effective in 2012, all Delaware real estate resident licenses and permits expire April 30 of even years and odd years for nonresident licenses and permits. This includes resident and nonresident, active and inactive, and all office permits. A renewal notice will be mailed containing information on the online license renewal process. DREC requires you to attest to completing the required CE courses to renew your license. The amount of CE and mandatory courses required depends on when your license was issued.